CORAL OCEAN features impressive facilities for leisure and entertainment making her ideal for relaxing with family and friends. She is powered by Caterpillar 3516 engines allowing her to reach a maximum speed of 17 knots. 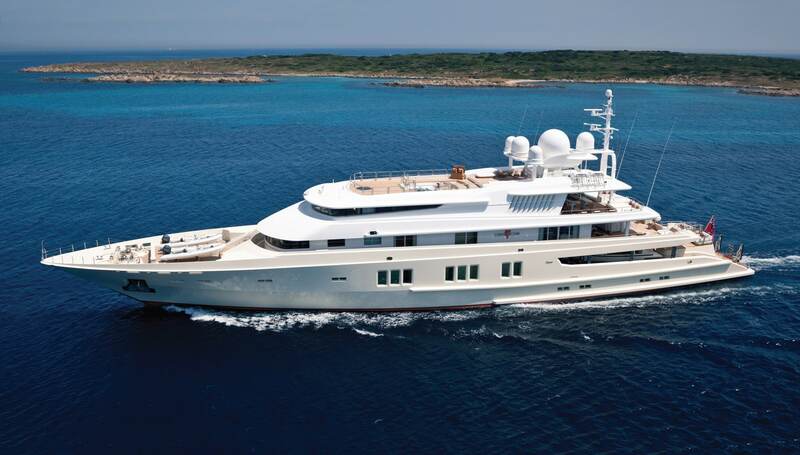 She cruises effortlessly at 14 knots and has a maximum range of 6,000 nautical miles.